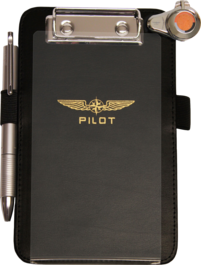 Elegant, high quality kneeboard is made of eco-friendly leather, suitable for mobile phones from 4"-5". 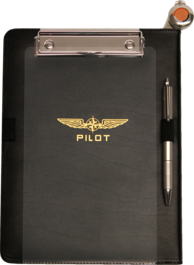 Features a wide Velcro strap, holding clip, magnetic fastener, elastic penholder and a metal fixture for our PILOT CONTROLLER® KIT,. 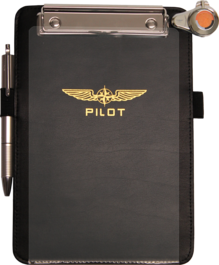 Elegant, high quality kneeboard is made of eco-friendly leather for iPhone 6 Plus, 6s Plus, 7 Plus and 8 Plus. 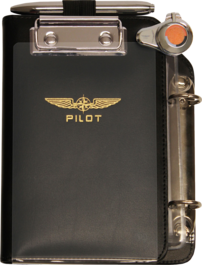 Features a wide Velcro strap, holding clip, elastic penholder and a metal fixture for our PILOT CONTROLLER® KIT. 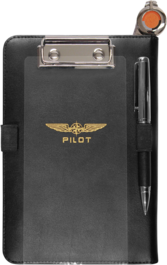 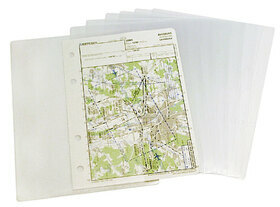 Made in standard A5 size, the transparent pockets have a wide opening that inserting the thin approach charts is easier than into conventional plastic covers. 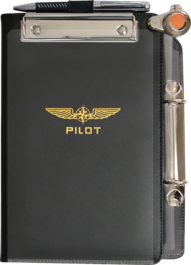 The PICCOLO PROFI in DIN A-6 format is made of eco-friendly leather and has the same features as the kneeboard Pilot PROFI.